Our church has many opportunities for worship celebration, and a place for everyone to connect. Please feel free to browse our site. At the top of this page you will find links to help you get acquainted. 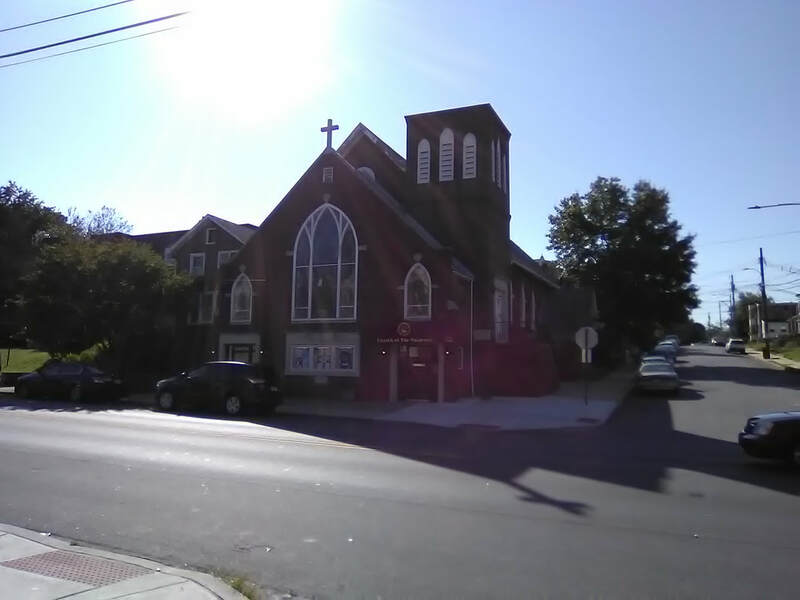 ​ We are located at 212 MacDade Blvd in Collingdale, PA.
​(Across the street from Arion Pizza). We are so glad you visited our website! We believe that God offers to everyone forgiveness, peace, joy, purpose, love, meaning in life, and the promise of heaven when life is over by entering and experiencing a personal relationship with God through Jesus Christ. We are called to take this message to people everywhere. CFCN is a diverse community where people can grow spiritually from anywhere in their journey. We hope you will join us and be part of our family and the family of God. WE KNOW VISITING FOR THE FIRST TIME MAY CREATE UNCERTAINTY. OUR WORSHIP CELEBRATIONS ARE CASUAL AND DO NOT REQUIRE A DRESS CODE. COME AS YOU ARE AND FIND A FRIEND OR PARTNER FOR YOUR SPIRITUAL WALK.